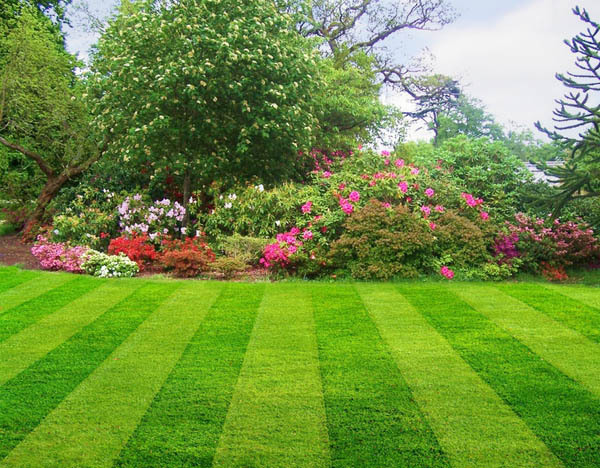 We are a full service lawn care company dedicated to providing a quality experience at a reasonable price. 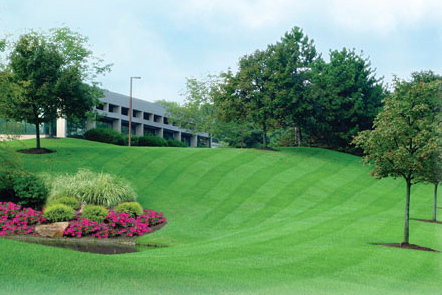 Our courteous, professional staff has been caring for lawns and landscapes of all sizes since 1994. 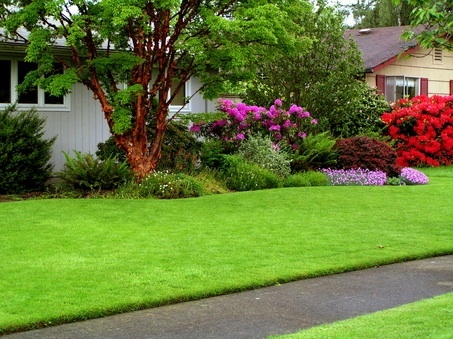 Travis Lawns offers a wide range of services, from solving that pesky drainage problem to regrading your entire yard. We can provide you with services tailored to your needs. 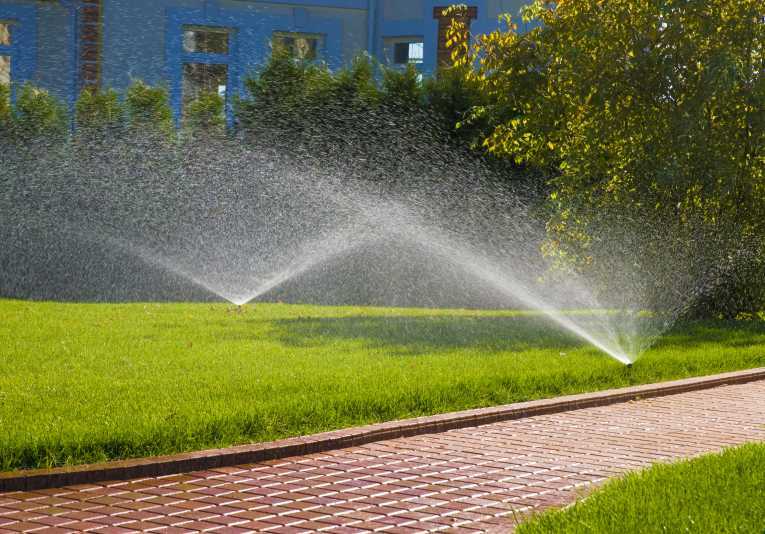 We offer both residential and commercial solutions for every project. 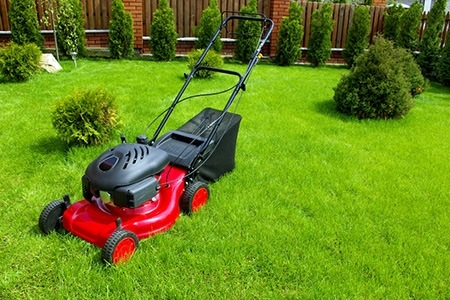 We are equipped to handle any job, no matter what kind of property you own. No job is too small or too large.